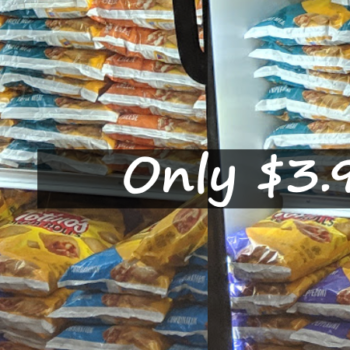 Totino’s Pizza Rolls 90 ct. 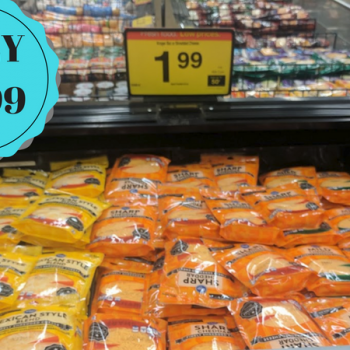 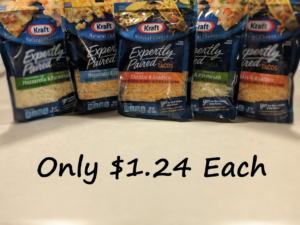 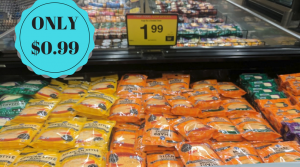 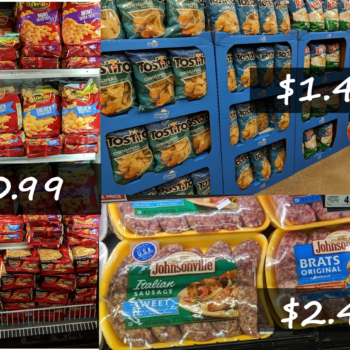 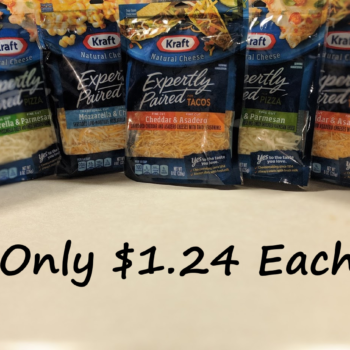 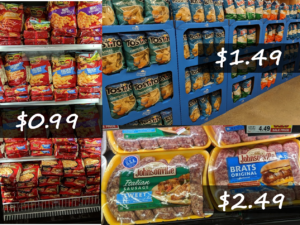 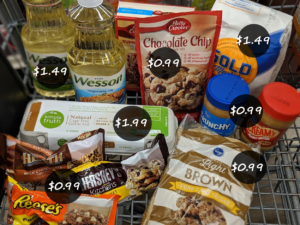 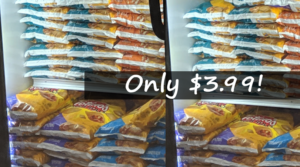 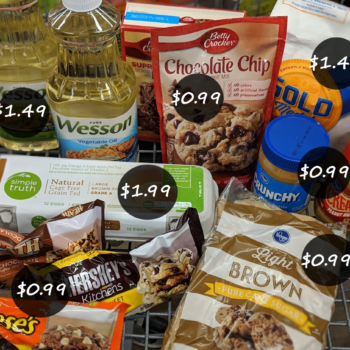 Bags Only $3.99 at Kroger – Just Use Your Phone! 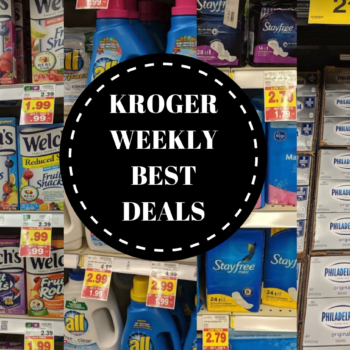 Kroger Is Having An Epic 3 Day Sale on Baking Items – Here’s What You Need To Know! 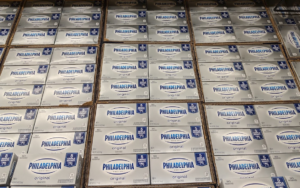 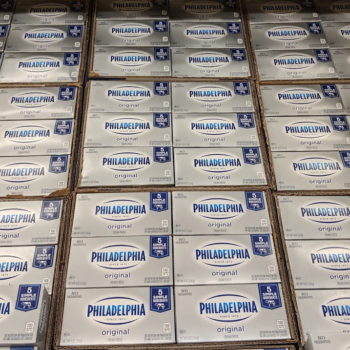 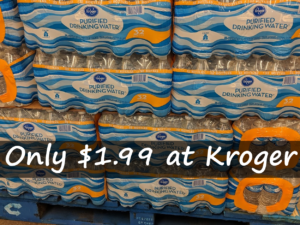 Kroger Bottled Water 32 pk. 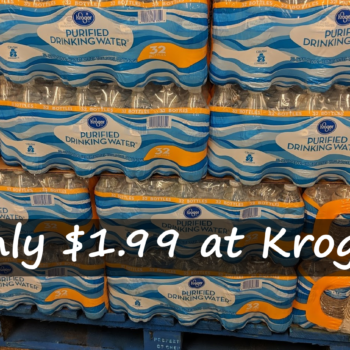 Only $1.99 at Kroger Mega Sale (Just $0.06 per Bottle)! 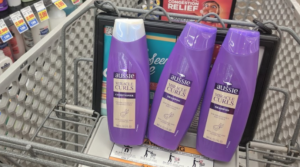 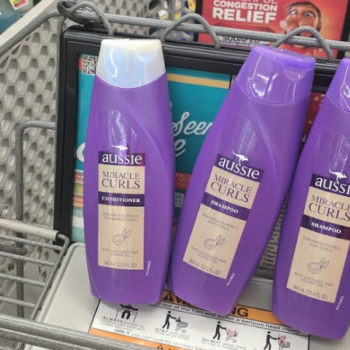 Aussie Hair Products Only $0.99 at Kroger – Just Use Your Phone! 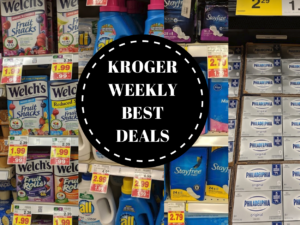 Stock up on Chips, French Fries and More with Kroger 5X Digital Coupons – 3 Days Only! 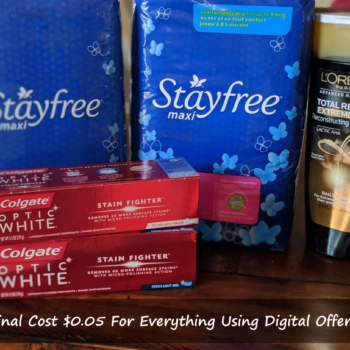 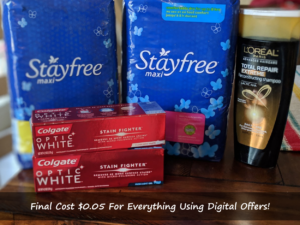 Score 5 Personal Care Products for $0.05 Using Kroger Digital Offers!